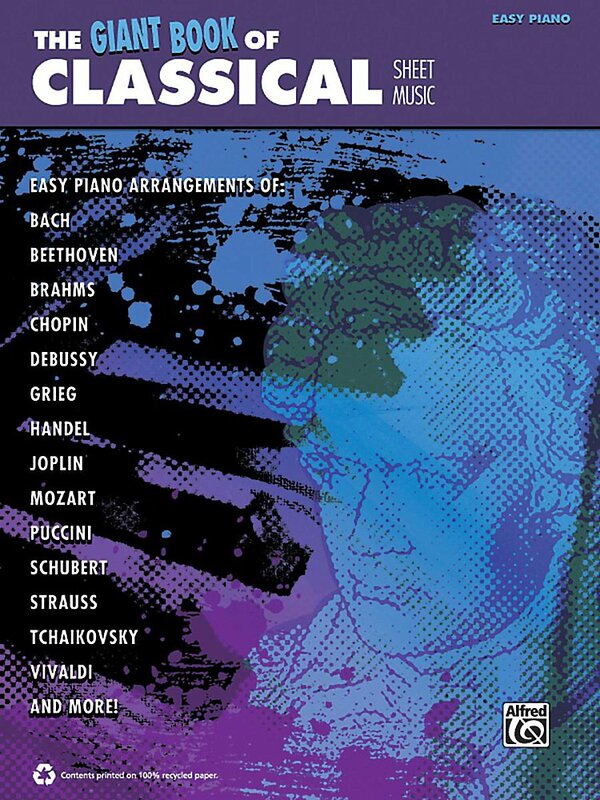 Genres as well as some Keyboard Art Prints. 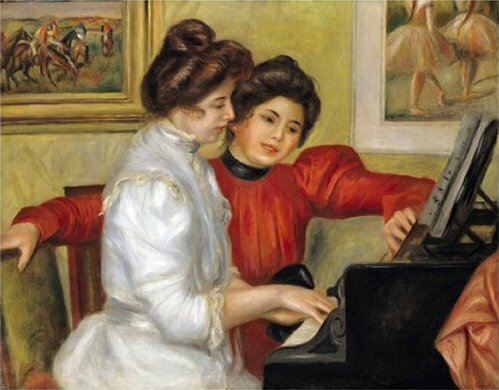 Expand your keyboard knowledge with the Keyboard Lesson Goldmine series! The series contains four books: Blues, Country, Jazz, and Rock. Each volume features 100 individual modules that cover a giant array of topics. Each lesson includes detailed instructions with playing examples. 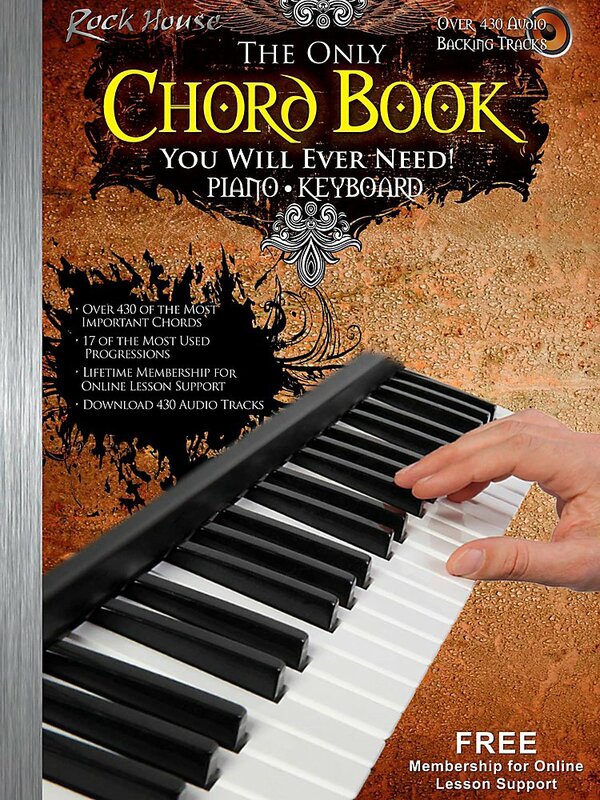 You'll also get extremely useful tips and more to reinforce your learning experience, plus two audio CDs featuring performance demos of all the examples in the book! 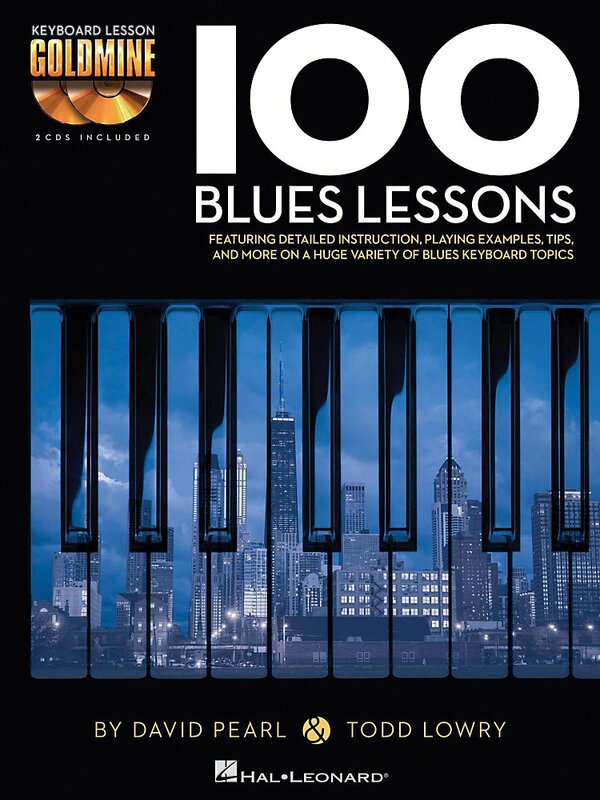 100 Blues Lessons includes 12-bar blues, 8-bar blues, 16-bar blues; right-hand fills, left-hand patterns; stylings of the great blues pianists; chord voicings; dominant 7th chords, dominant 9th chords; and much more! This book and CD presents 8 commonly used bass patterns around 12 bar blues progressions. The bass patterns coupled with right-hand variations comprise 32 blues studies of varying difficulty. 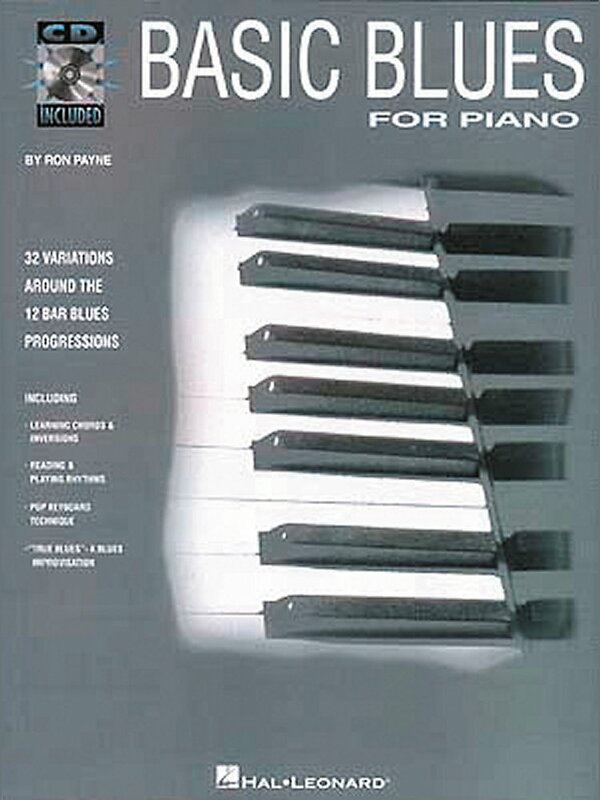 CD provies almost one full hour of step-by-step teaching by the author. 64 pages. Anyone with basic keyboard skills can dig in and begin learning blues right away. Learn what it takes to create the distinctive sound of the blues, including basic chords and scales, blues melodies, improvisation, turnarounds, and intros. Other topics include the 12-bar blues form, walking bass, and playing in a band. 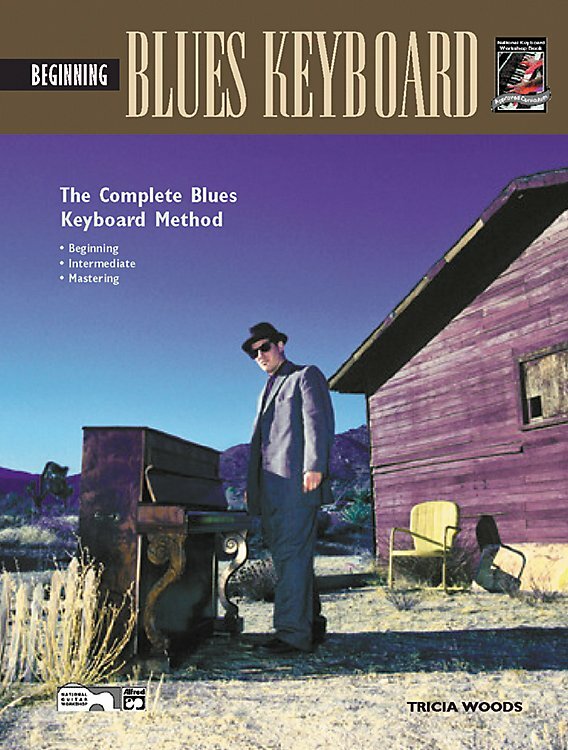 Full of fun tunes to play, Beginning Blues Keyboard provides an enjoyable step-by-step way to learn the blues. 96 pages. with Bome's SendSX! Easy Bulk Dumps. Click on the animation for Rings and The Lord of the Rings!